(DURHAM, N.C.) June 1, 2018 – Law Plus Plus, a revolutionary small business and nonprofit law firm based in Durham, North Carolina, is excited to announce its newest impactful program: Good+Wills. The Good+Wills program allows clients of Law++ to obtain their vital estate planning documents at flat rate prices, but with two unique benefits. The Good+Wills Program allows clients to opt in to volunteer 1 hours in the month they retain the services to receive a discount of $25 and, at the same time, triggering a $25 donation to Law++’s monthly charity. In addition to the volunteering discount, Law++ is also conducing a buy-one-give-one feature where every estate planning package, of any variety, bought will yield a standard estate plan (will, power of attorney, medical power of attorney, and advanced directive) donated to a person or family in need. This program really fits into Law++’s mission of making a positive impact on the community. In addition to receiving high quality and valuable estate planning documents, clients can feel good knowing they’ve helped their community in the process. For more details, clients and organizations can contact Richard Bobholz at richard@lawplusplus.com. To see our products, check out our Estate Planning Storefront. Founded in 2012 as R. W. Bobholz Law, PLLC and based in Durham, N.C., Law Plus Plus is a revolutionary business law firm with practice areas in small business, mergers & acquisitions, securities, and business litigation. 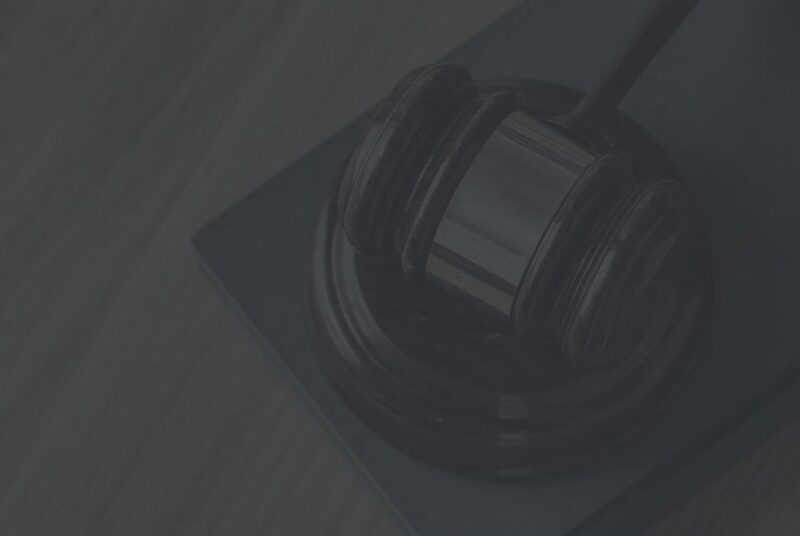 Its mission is to make the legal system easier, enact positive change in our community, and continually improve how it operates and the effect it has on its clients’ lives and in the community. 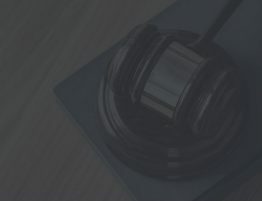 For more information, visit www.lawplusplus.com.